We haven’t hit the holiday season in the U.S. yet but we’re already gearing up for next years comics! 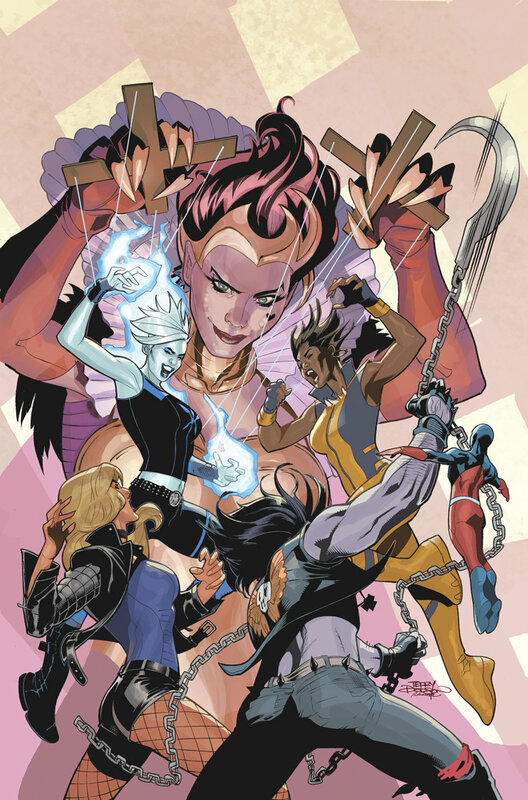 Dive into 2018 with a glimpse of what’s to come via the January solicitations. “A WORLD OF OUR OWN” part two! Hunting the trail of the man behind the string of murders on the planet Ungara, Simon Baz and Jessica Cruz find the alien world thrown into utter chaos. Lines are drawn amongst the Ungaran people, and if the Green Lanterns can’t bring the villain to justice, Ungara may explode into violence! “A WORLD OF OUR OWN” finale! Green Lanterns Simon Baz and Jessica Cruz face down a Chimera monster as the conflict on Ungara comes to a head. With the power of a hundred alien races, this beast plans to wash Ungara and the Green Lanterns clean with a red tide of blood and violence. “TWILIGHT OF THE GUARDIANS” finale! In the explosive finale, Hal Jordan, John Stewart, Guy Gardner and Kyle Rayner face down the Controllers to save Ganthet and the other Guardians from extinction. The fate of this battle decides who protects the universe or who controls it! “POWER OF ZOD” part one! After a recent battle with Superman in ACTION COMICS, General Zod recovers as he takes control of a small, undeveloped world. 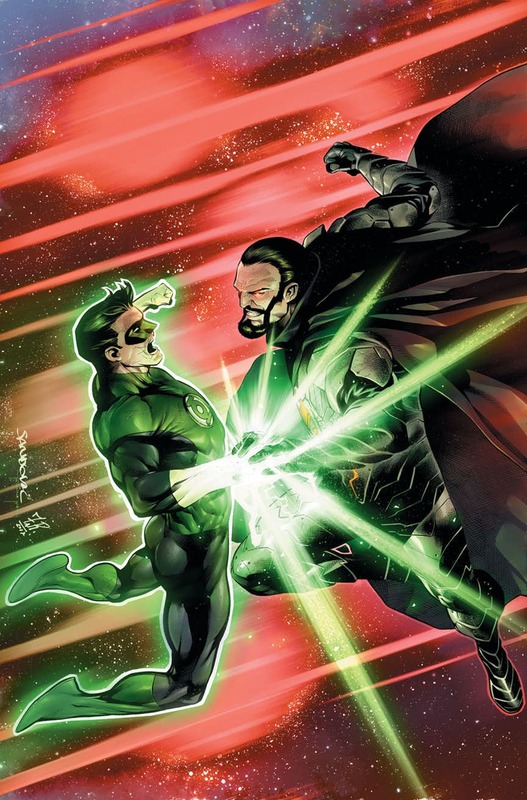 When Hal Jordan investigates, it sets the course for a confrontation between the Kryptonian warrior and the Corps’ bravest and brightest Lanterns. “JUSTICE LOST” part three! Footage of a major Justice League failure ends up on an extremist website, going viral across social media and prompting a Congressional investigation of the team. 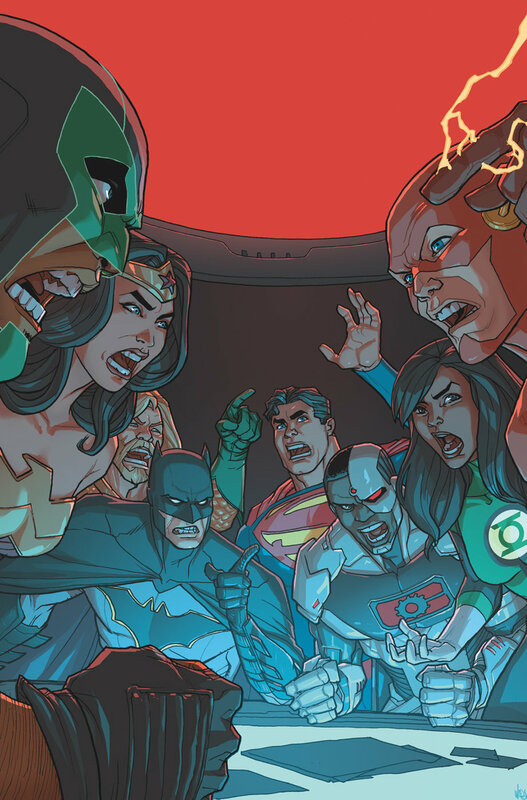 As public debate explodes over America’s trust in the Justice League, the team faces a crisis of confidence in Batman and his methods, which ultimately highlights fractures within the team over civil rights and methodology. 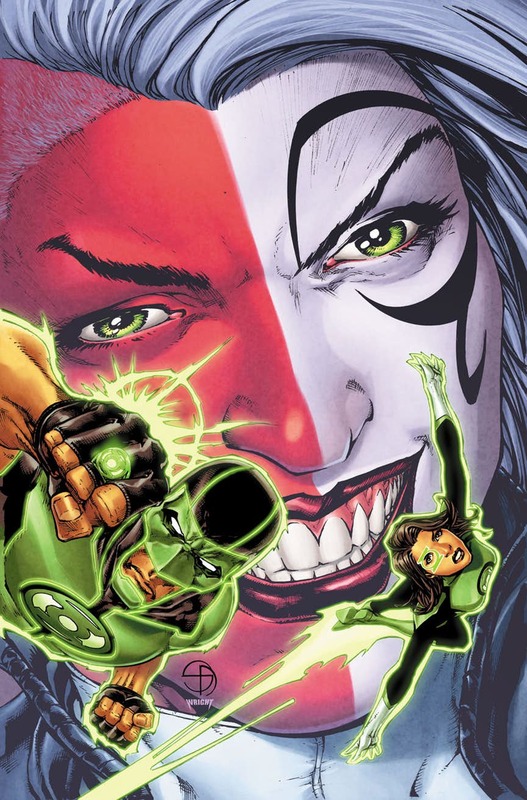 Guy Gardner rejoins the Green Lanterns of Earth, Kilowog leads the battle against the Rocket Red Brigade, while Hector Hammond and Star Sapphire join forces to try and kill Hal Jordan. Plus: a night out on the town leads to ruined romances and nightmare visions. Collects GREEN LANTERN CORPS #207-215 and TALES OF THE GREEN LANTERN CORPS ANNUAL #2.